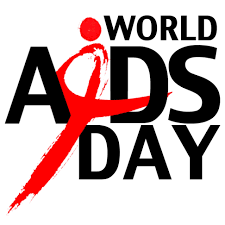 Why Celebrate: To provide an opportunity for people worldwide to unite in the fight against HIV, show their support for people living with HIV and to commemorate people who have died. Theme 2016: Hands up for #HIVprevention. 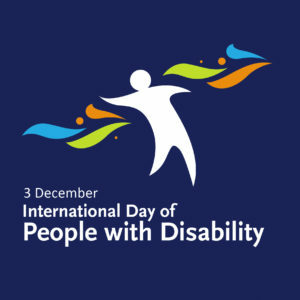 Why celebrate: to promote an understanding of disability issues and mobilize support for the dignity, rights and well-being of persons with disabilities. 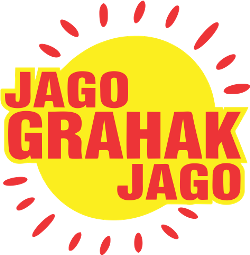 It also seeks to increase awareness of gains to be derived from the integration of persons with disabilities in every aspect of political, social, economic and cultural life. Theme 2016: 2016: “Achieving 17 Goals for the future we want”. The Indian Navy Day is observed annually on 4 December to celebrate the magnificence, achievements and role of the naval force of the country. 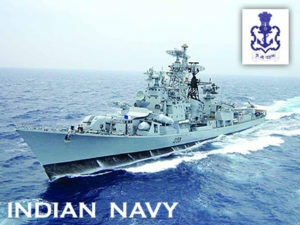 Why 4 December: To commemorate the launch of Operation Trident by the Indian Navy against Pakistan on 4th December, 1971. Why celebrate: To raise public awareness of corruption and what people can do to fight it. 2016 Theme: “United against corruption for development, peace and security”. 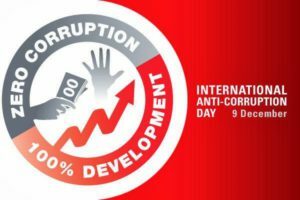 Why on 9th: The UN General Assembly (UNGA) had designated December 9 as International Anti-Corruption Day by passing resolution 58/4 of October 31, 2003. Aim: To commemorate the Universal Declaration of Human Rights. 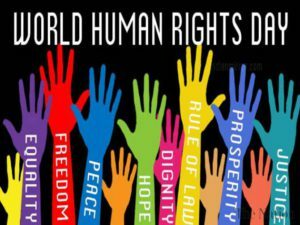 Why on 10th: The Universal Declaration of Human Rights was formally adopted and proclaimed by UNGA on 10 December 1948. 2016 Theme or campaign: “Stand up for someone’s rights today”. It aims to re-emphasise how important it is to live in peace and harmony, compassion and concern for each other’s rights with respect towards the idea of mutual co-existence. Why: To celebrate birth anniversary of great Indian autodidact Mathematician Srinivasa Ramanujan. The National Mathematics Day was instituted in 2011 by the Union Government to celebrate Ramanujan’s 125th birth anniversary. 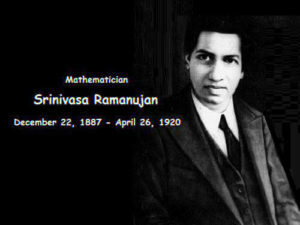 This year, it is 129th birth anniversary of Srinivasa Ramanujan. 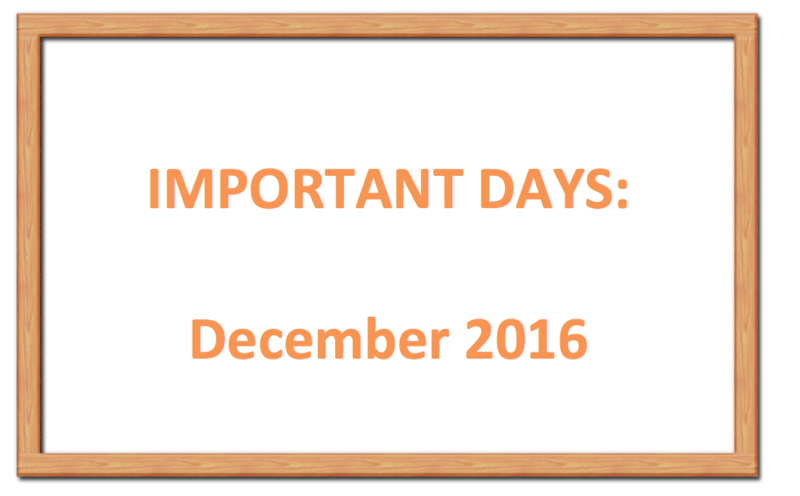 Why Celebrate: To highlight the importance of the consumer movement and promote the basic rights and responsibilities of all consumers. Why 24th: On this day the Consumer Protection Act, 1986 had received the assent of the President. Note: The World Consumer Rights Day is observed on 15th March. 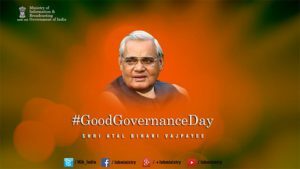 Why 25: To celebrate birth anniversary of former Prime Minister and Bharat Ratna recipient Atal Bihari Vajpayee.